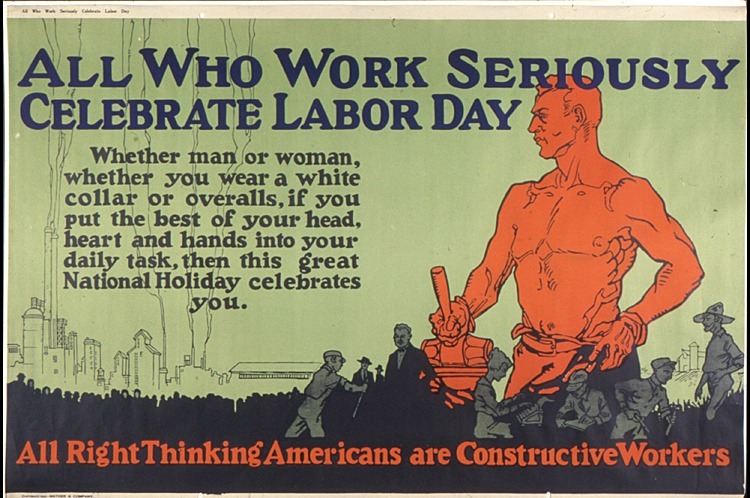 Anyone out and about celebrating Labor Day today, be safe and have fun! I always found Labor Day a funky holiday. Hated it as a kid because the first day of school always started the day after. Now I don't really celebrate the meaning of the day but celebrate the start of College football. It is still to darn hot to fire up the grill or do any kind of family gathering. Years ago we had the last family gathering on Labor Day. There were plenty of tomatoes and other veggies from the garden to serve with the hamburgers and hot dogs and by evening we needed a sweater because it got chilly. We would gather around the fire and toast marshmallows. Last night I noticed the neighbors kids were still in the pool at 9 PM. The seasons certainly are changing. Thought about taking our boat out, but the tide wasn't right, the humidity was sky-rocketing, so we sat and watched Tiger and Phil play golf. Thought about going to the Range, but knew the area would be totally muddy and wet from the night-before rain. Wife went thru some paperwork stuff she needed to throw out. Went to Walmart for a few things, and just after getting home, the ocean was dumped on us...…..a real "gully washer" of a rain. Day off for my wife and no outdoor fun...…..BAH-HUMBUG!! They sell fireworks here every holiday no matter what holiday it is. I heard them going off last night and I felt sorry for the dogs. They are terrified of the noise. Their ears are much more sensitive than ours. Some people love noise. Motorcycle drivers idling vroom vroom and then vroom vroom away. Completly unnecessary.